In planning the meals and snacks that we offer, we try to provide a variety of healthy foods for our children. 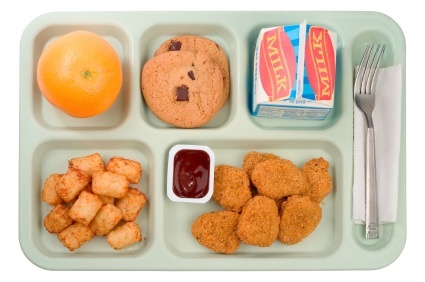 Our menu aligns with federal food guidelines to provide children the appropriate amounts from each food group while limiting the amount of sugary and otherwise unhealthy foods. 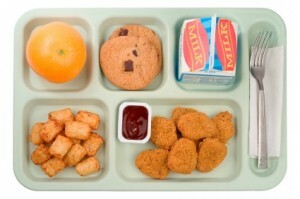 Within each meal children are provided with choices and have the opportunity to select their food and serve themselves. Lunches for our kindergarten children and those that attend for full days during district closures participate in family style meals. Families are able to provide their own lunches and snacks, however, we ask that families refrain from sending in carbonated or sugary drinks, high fat or sugar snacks or candy.